Your home is one of the most personal spaces on this earth - why would you not protect it? Protecting your home and family is more affordable than you think. From less than $1 per day, you can enjoy the peace of mind that thousands of satisfied Security ONE clients have. Protecting the most valuable assets - your family. The latest in home security technology to keep the ones you love the most safe and secure. Enjoy the peace of mind of real-time information sent directly to your smartphone. Add video to your system and the security benefits grow. Peace of mind from less than $1 per day. The safety of your home and family is often a top priority for many Canadians. Unfortunately, taking measures to protect your home and family is too often a reaction from a life event. 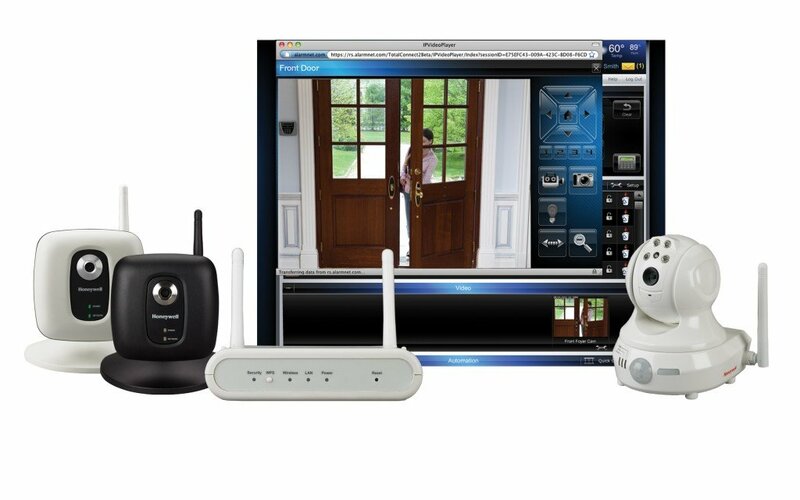 Protect your home with a range of intelligent home security solutions. 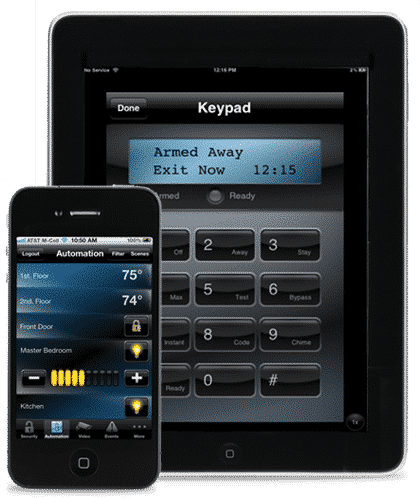 The best home security technology combined with professional installation and ULC monitoring for the ultimate burglary prevention system. Manage your energy consumption when you’re away from your home by remotely adjusting your thermostat, turning off your lights and small appliances, and adjusting blinds. 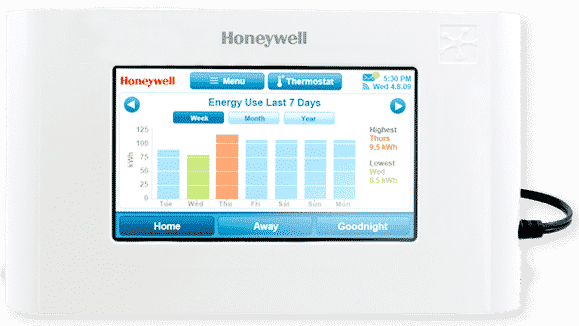 Automate and control lighting, door locks, alarm system and thermostat for the ultimate convenience and security. Traditional home automation systems are rigid, complex and cost a fortune. 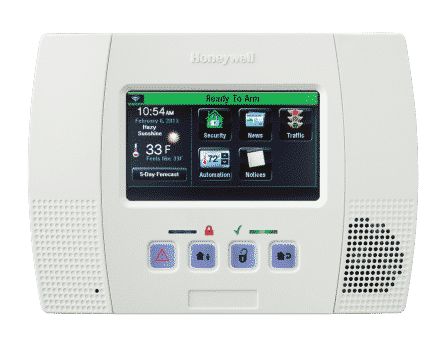 Good News: Security ONE has introduced a suite of automation and control technology that is easy to use, improves security and adds energy management benefits, and costs a tenth of what the other guys charge. Most alarm companies outsource the monitoring of your alarm to 3rd party call centers offshore. Our clients prefer the local specialized attention and the comfort that we live and work in your community.